A young naturalist is someone who loves exploring and learning about nature. Sound like you? Then read on! Young naturalists love to explore and learn about nature. Whether you are in the woodlands or the urban environment, wildlife can always be found. To be a young naturalist means that you desire to know more about your surroundings and the plants and creatures that share them. In fact, you are never too young or too old to explore the natural world. All you need to be a young naturalist is a keen interest in nature, and perhaps, for the very young naturalist, someone to guide you in the beginning. Below are a few activities to help you get started, from keeping a nature journal and identifying nature, to becoming a fossil hunter or helping animals have a safe habitat. 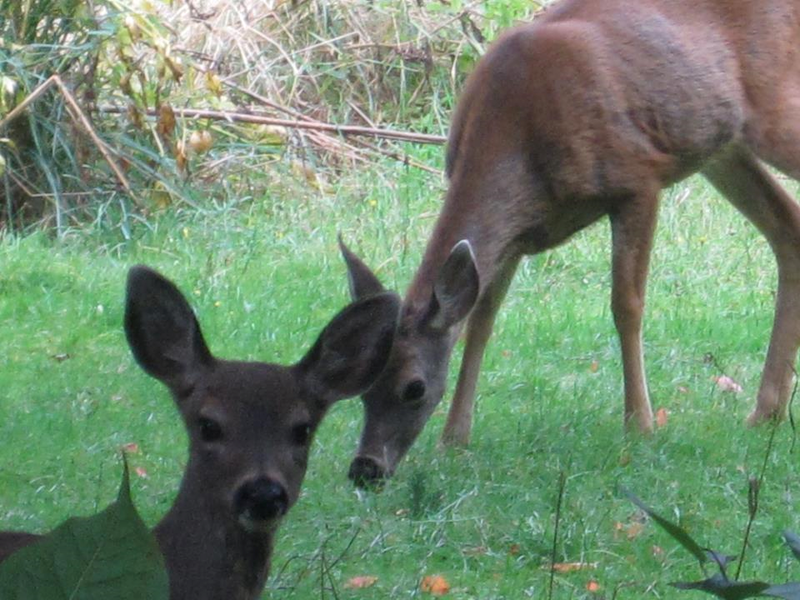 Black-tailed Deer on Hornby Island. What wild animals inhabit your backyard? Photo by Sharon Colling. 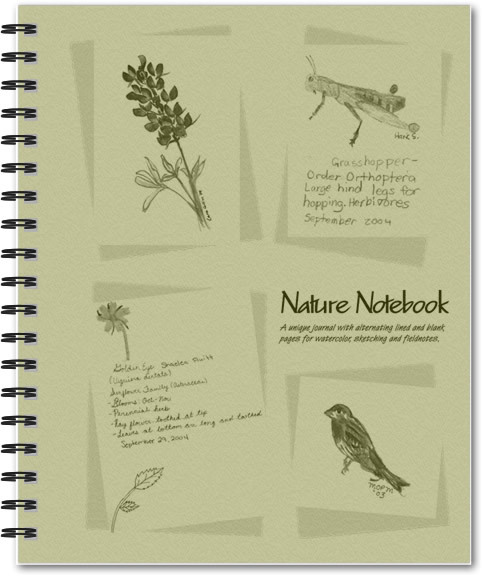 A nature journal is a wonderful tool for beginning your young naturalist career. All you need is a notebook, a pen, and some pencil crayons if you like to colour. In your notebook, record interesting sightings and interactions you have with plants and animals. When you go for a walk in the park, the beach, the mountains, or the forest, observe and sketch plant or animal life. Jot down rough notes or interesting facts you learn from posted signs or gathered from trusted sources like wildlife speakers or books. Later, beneath your sketches, write captions or journal entries listing observed details and your own impressions. What kind of animals live in your neighborhood? Do you see these animals in the spring, in the fall, or all year round? Do they migrate? How do these animals find shelter, what do they eat, and where do they have their babies? 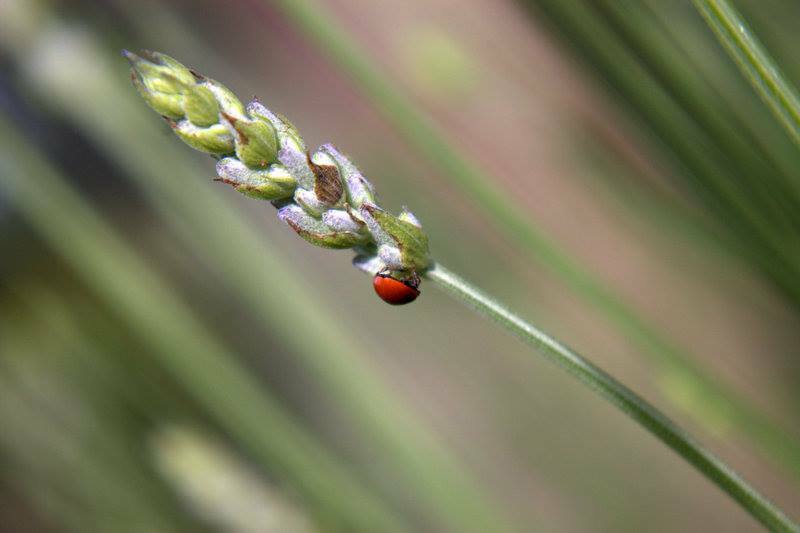 Spotless Ladybug on Lavender. Photo by Rachelle Chinnery. Vancouver Island Salamander ID Guide. Ethnobotanical Plant Identification Quiz: Complete this quiz while taking a walk through the Nature History Centre’s plant garden. Giant Ammonite found on Hornby Island. Fossils are clues to life in the past. Fossils are like a photograph of an animal at a particular point in the history of the Earth. Fossils also help us understand what kinds of environments existed millions of year ago. 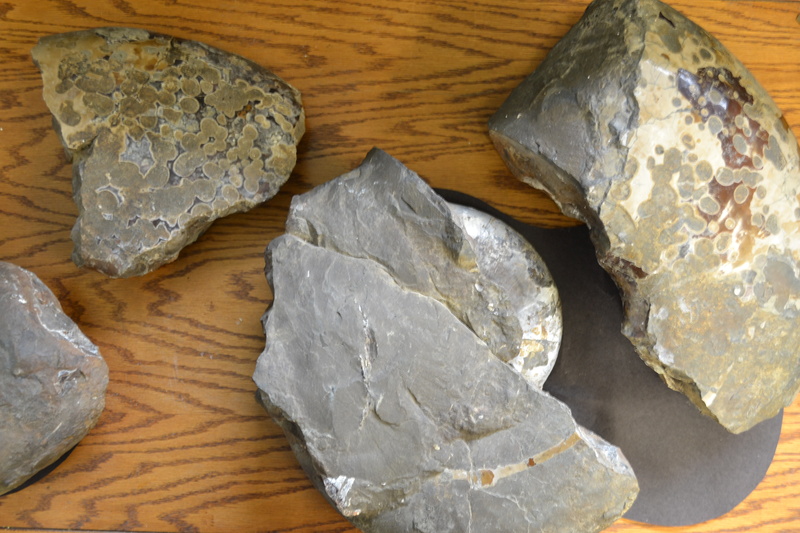 When fossil hunting, look for concretions–rounded rocks embedded in layers of stone in sedimentary rocks. These nodules often house fossils. 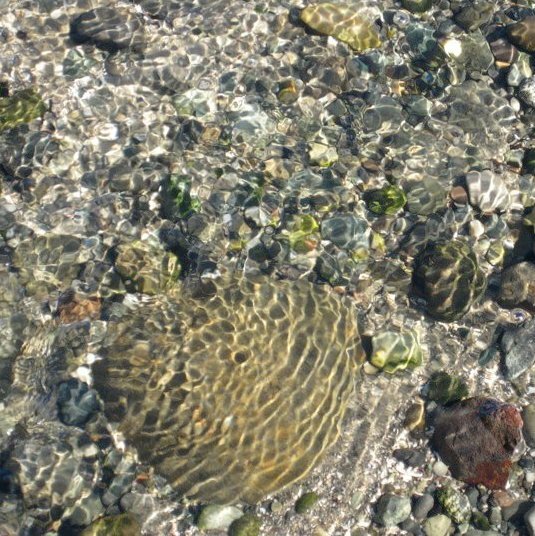 They can be found on the beach, especially at low tide along the water line or trapped in tide pools. Tip – Look for concretions with horizontal cracks. These are the most promising. Tip – It is important not to hammer into rock faces or cliffs for fossils. Look, learn and leave is the best policy to protect our environment for future generations. Some animals build or find special homes in their habitat. Due to global warming, deforestation, and extinction, many animals today can use an extra hand with creating a safe habitat. Below are some ways that you can help with animals’ habitats. A “bee house” provides an important shelter young for bees. They are simple and fun to make. Since many native bee species are wood dwelling, yet unable to make their own nesting holes, caring humans can provide bee boxes for our neighbourhood pollinators to lay their eggs. We can also ensure that our yards offer nesting materials: dead wood, leaves, and undisturbed soil. The Lifecycles Bee Project offers detailed instructions and pictures on helping bees and making a bee home. Download Home for Bees. One of the greatest pleasures of a wildlife garden is getting to observe the various species that are drawn to it. When you leave parts of your garden untouched, you create a safe area for wildlife to visit or make their home. Tip: Leaving out a pile of logs will make a hideaway for insects which in turn attract birds and other animals. 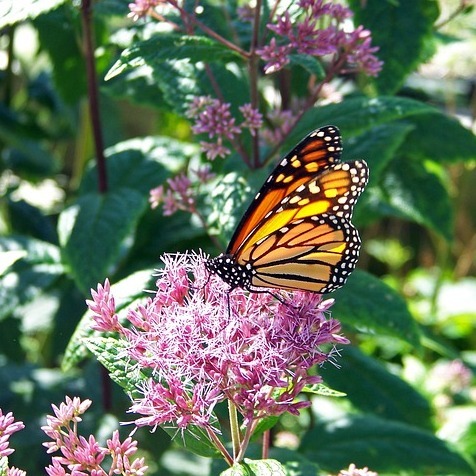 Tip: Include trees, hedgerows, long grass, and a range of shrubs to improve nesting spaces, essential cover, and diversity of various critters in your garden.Read more about creating a flourishing wildlife friendly garden. Bat houses offer a safe home for bats and are a fun, educational project. Building a bat house is also one of the most effective and environmentally friendly ways to reduce the mosquito population near your home. 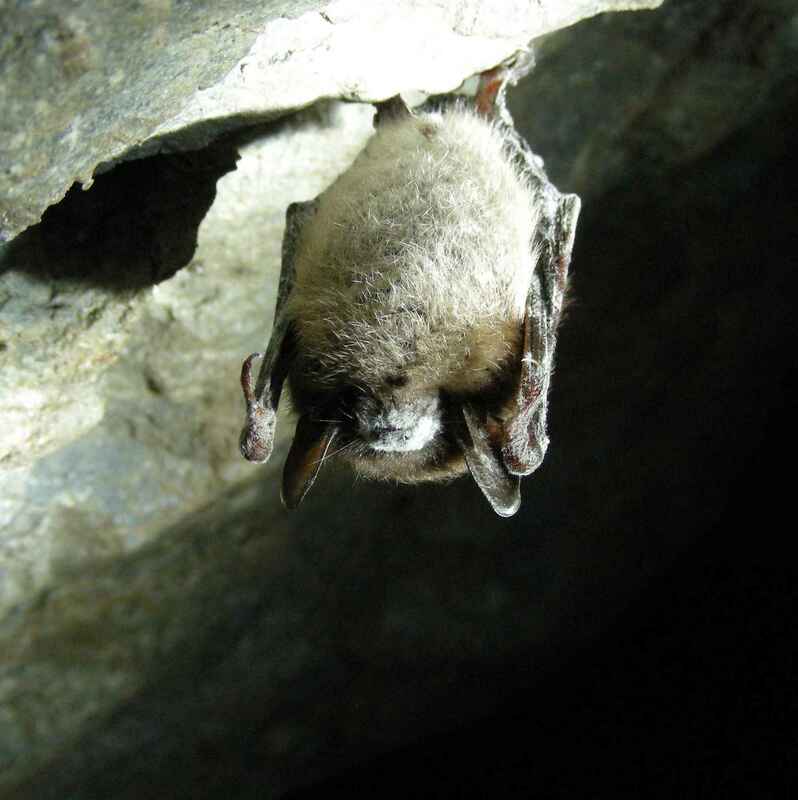 In fact, little brown bats are voracious consumers of insects eating up to 50% of their body weight a night. Since many of their preferred meals are insects with an aquatic life stage, they prefer to roost near water. This plan to build a bat “rocket house” suitable to our area is certified by Bat Conservation International. Download Home for Bats. To help wildlife of all kinds, remember to clean up after picnics and recycle your newspapers, aluminum cans, glass, and plastic. Beware of Plastic! Sea mammals can swallow plastic bags, but they cannot digest them, so this could cause animals to die. Dispose properly of plastic six-pack holders so that animals like ducks don’t get their necks caught in them and be careful of items like balloons. Don’t let them go, especially if you live near the ocean. Some animals might think the balloon is food and try to eat it. Student at Big Tribune Bay Beach Cleanup by Barb Biagi. 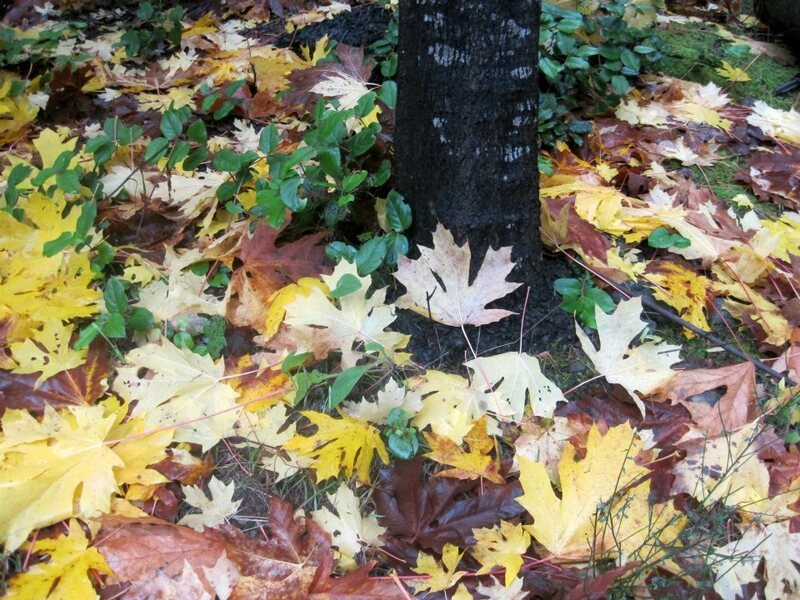 Fall Maple Leaves, Black-tailed Deer, and Stones Under Water by Sharon Colling. 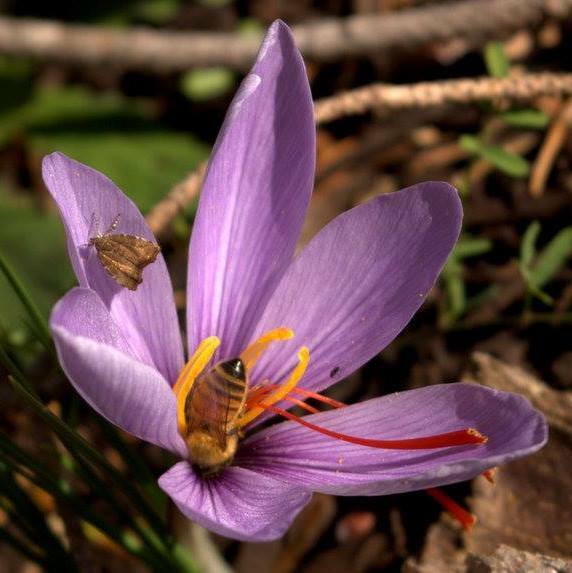 Honey bee and a Moth on a Saffron Crocus and Spotless Ladybug on Lavender by Rachelle Chinnery.